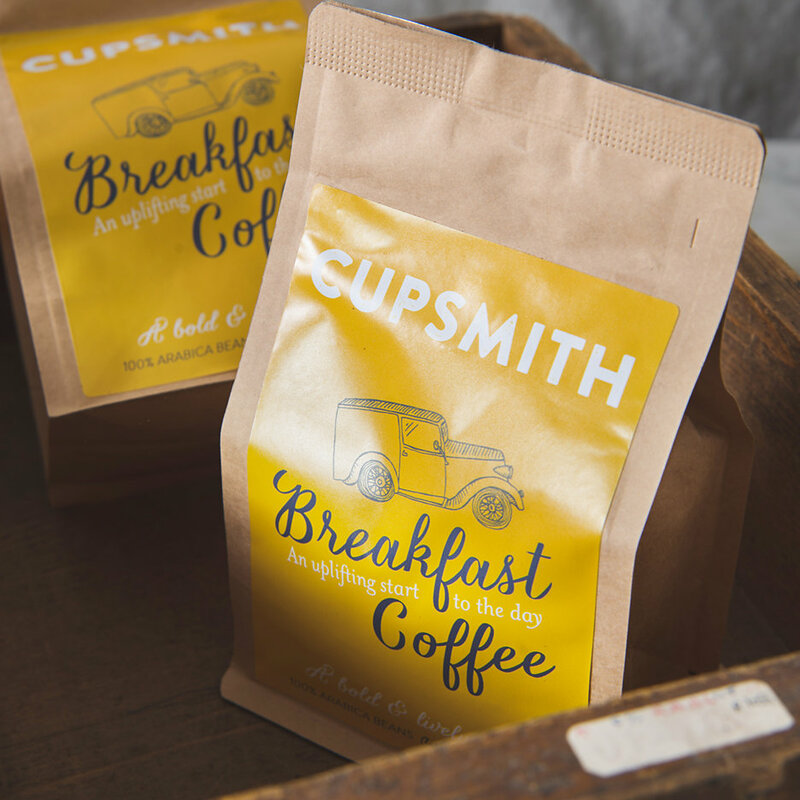 A delightfully bold and lively Breakfast Coffee to start your day, perfect with or without milk. Roasted weekly, in small batches, up the road from TGC HQ in the Surrey countryside, by lovely Emma and George at Cupsmith. 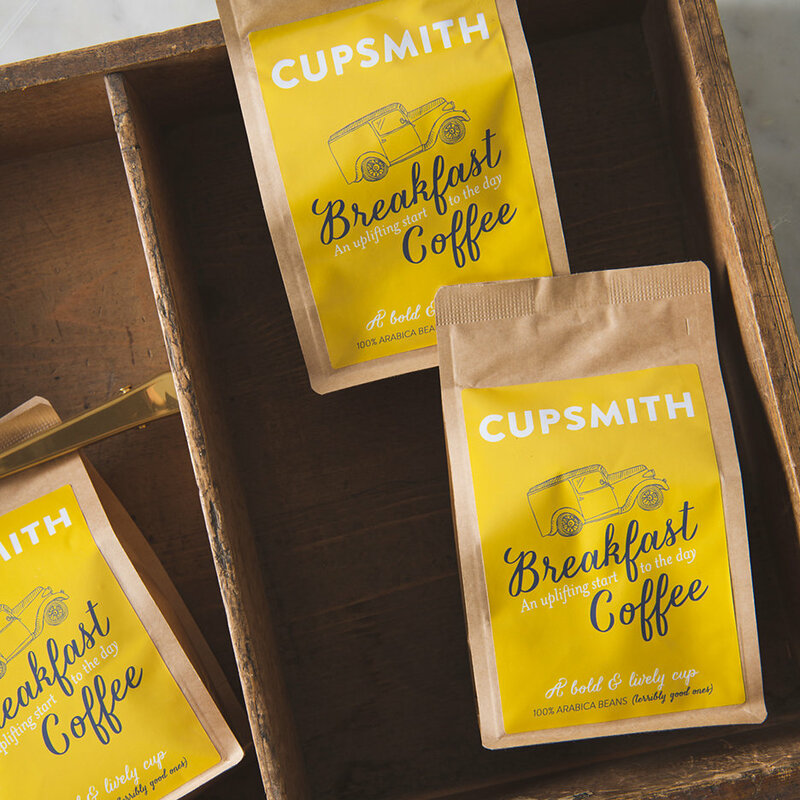 Cupsmith Breakfast Coffee is a meticulous blend of beans from Brazil, Costa Rica and Sumatra. Really excellent, freshly roasted coffee for drinking at home, every morning.